Palace Group staff participation in this project has been overwhelming as we have witnessed participation in various ways. 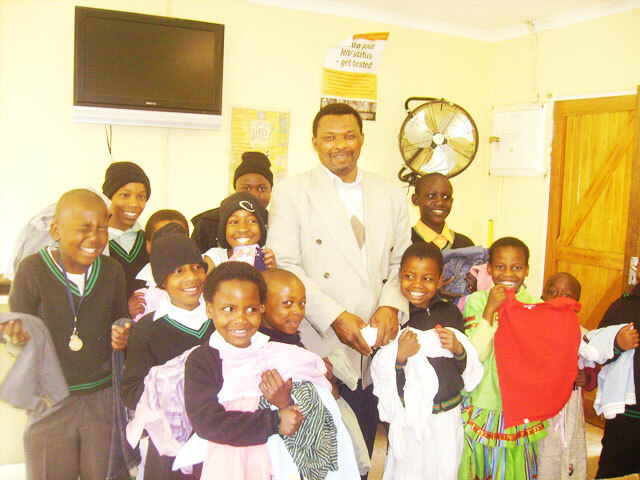 While other employees donated their skills, time and money there were those who chose to give out clothes thus making the clothes handover of 452 clothing items to the Alexandra Child Care & Support Centre (ACCSC) on the 24th July possible. 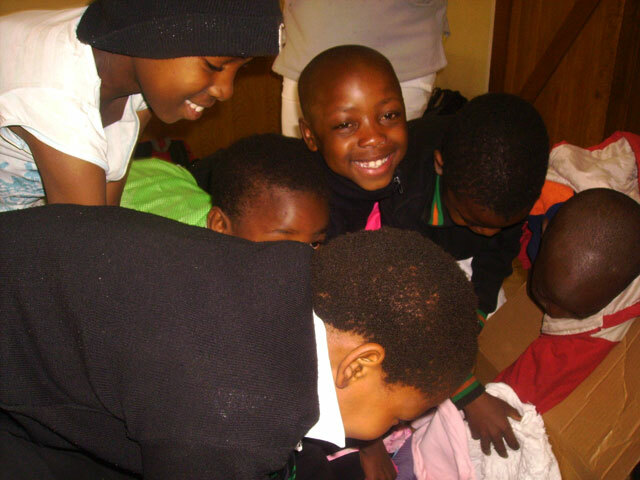 What was heart-warming was seeing the smiles on the children's faces and the plans they have for their ‘new' garments. 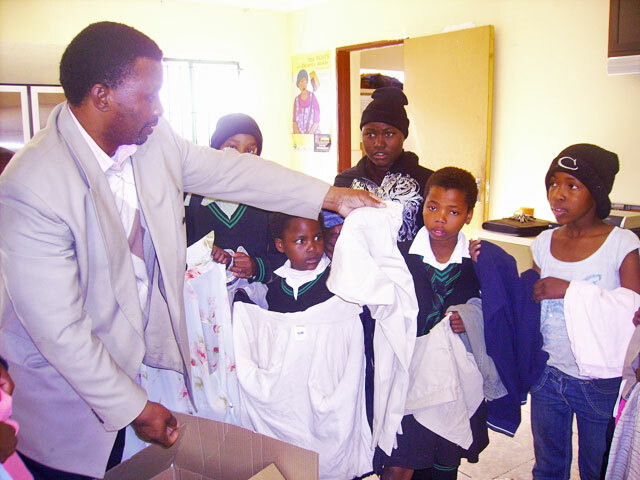 This is indeed evidence that a little does go a long way. 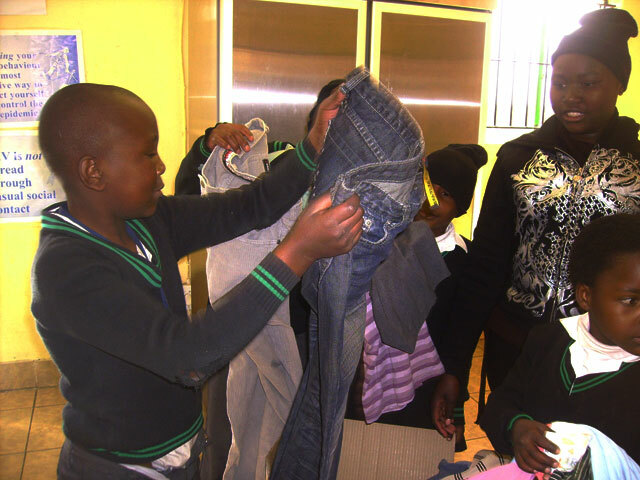 We would like to thank Palace Group employees for the clothes donated which were still in good, wearable condition and for the money donated in the cash tins.